Bella will introduce a totally new 620 C cabin cruiser at this year’s Vene 17 Båt – Helsinki International Boat Show. The new boat will complement Bella’s redesigned model range alongside two larger models, the Bella 700 RAID and Bella 700 Patrol. 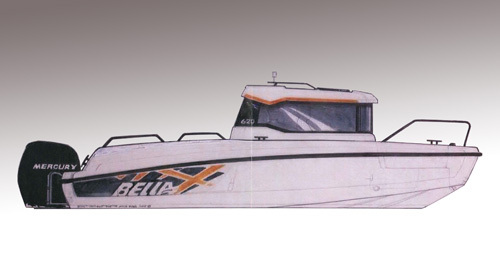 The same six-metre hull used in the Bella 620 HT and Bella 620 DC, which has excellent driveability, has been used in the Bella 620 C. However, the deck of the boat and the interior of the cabin have been completely redesigned, with special attention being paid to various practical solutions and maximizing the deck space. 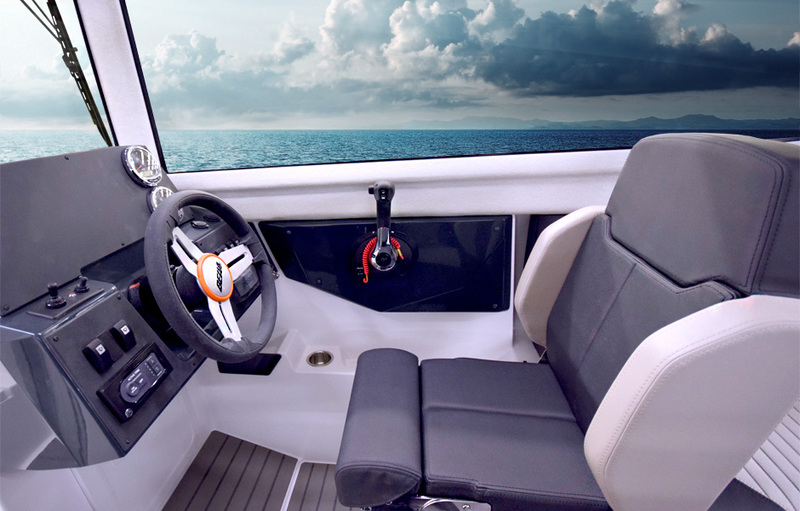 The boat has a walk-through cockpit with sturdy offshore seats for the driver and co-driver. There is also a side-facing seating for up to four people at the back of the cockpit. This solution allows sheltered seating for up to six people in the cockpit; alternatively, there are four forward-facing seats. A sliding roof hatch for the driver is a standard feature in the cockpit, and one can also be installed for the co-driver (available as an extra accessory). The floor at the back of the boat has been designed to be as spacious as possible, while even more open space has been created at the back with large swim platforms, which also make it easier to climb on board the boat. 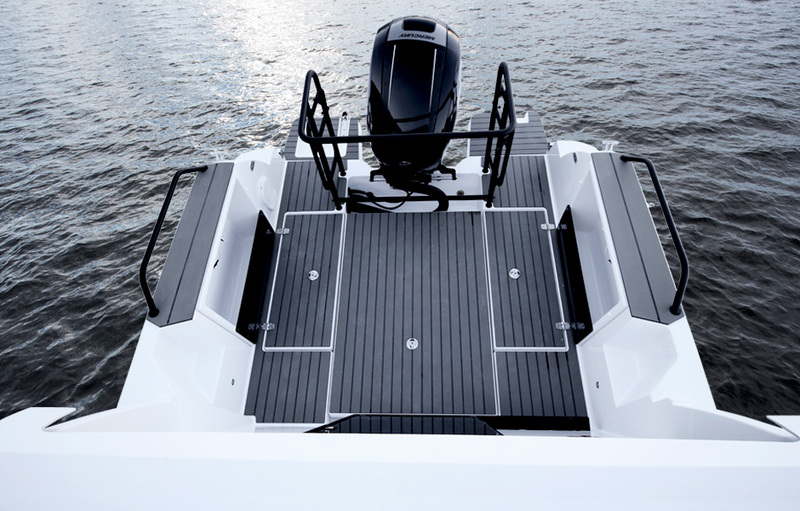 A sturdy rail surrounds the engine of the boat, protecting it. In addition, the roof is also equipped with a safari rack, similar to that in the Bella 700 RAID model, as well as sturdy and stylish black side rails. 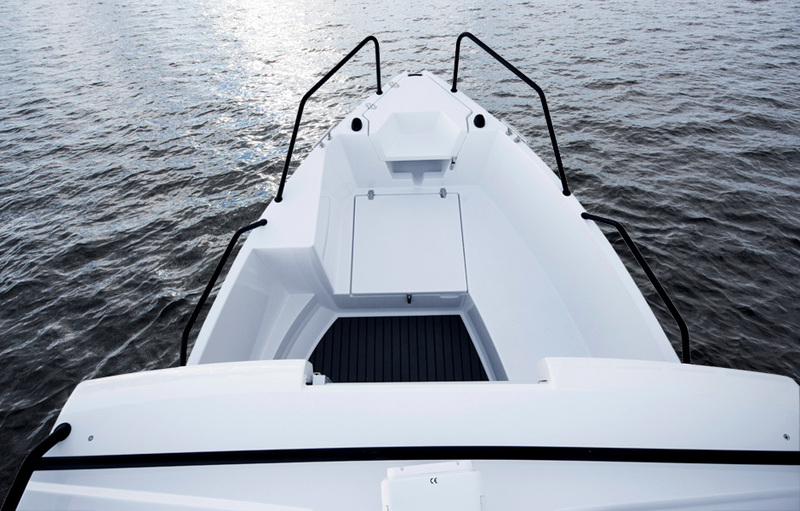 The open space at the front of the boat is split-level, to facilitate moving around, while the front door of the cabin opens outwards and does not obstruct passage, which is a highly practical feature. 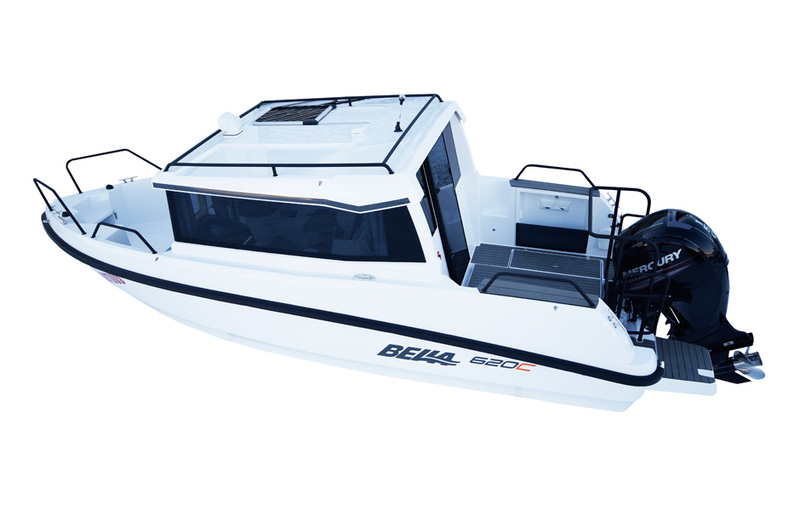 As with all Bella boats, the new model’s handling is steady and safe, and it also has great fuel economy. The boat rises easily to plane with the waves and runs steadily, even when driving at lower speeds. When driving faster, the sloping V-bottom makes the boat pleasant to steer and ensures a steady ride, even in sharp waves. All are welcome to view the fantastic new Bella model at Vene 17 Båt – Helsinki International Boat Show, on 10-19 February 2017.